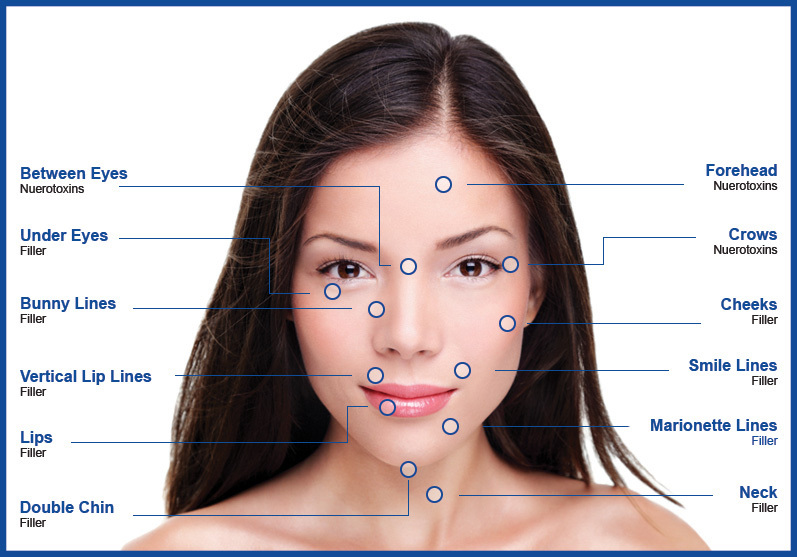 What is the difference between aesthetic fillers and neurotoxins injections for facial aging? and up to 18 months depending upon the filler selected. last for 3 to 4 months. costs, risks and benefits. We strive for natural looking results to look refreshed not overdone.